Visiting time at sponsor Eternal Maker, time to look at the latest arrivals...and a hint of summer. Floret organic cotton bastiste, Leah Duncan for Cloud9. Four colour ways of this dreamy cotton. It's a light and semi sheer weight and the promo photos for this range show it sewn up in summery Japanese tops. Gorgeous prints and colours. 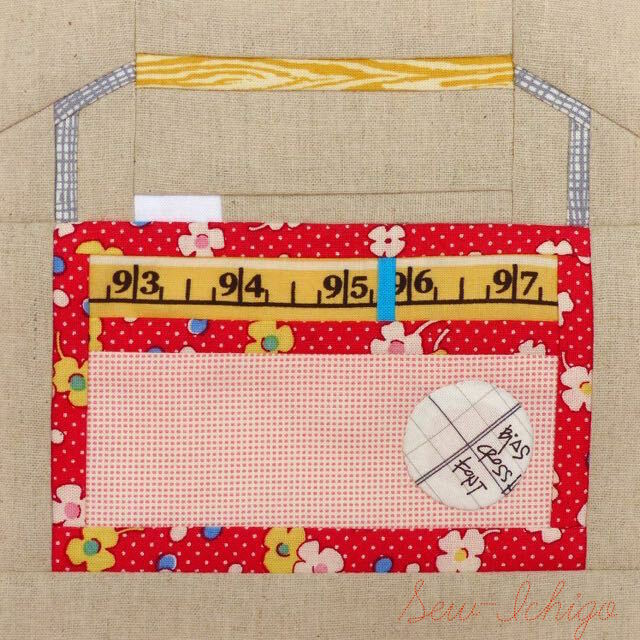 Handbags at Dawn quilting bundle. A selection of fabrics from which you can build your own bundle- have more of one fabric or none of another. 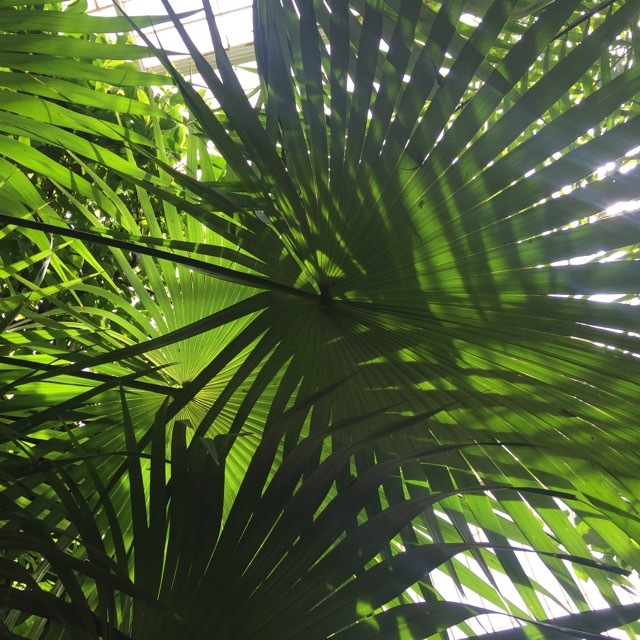 Low volume and bright contrasts. Colourful Primary quilted Pon Pocho, Nani Iro. Quilted double gauze, perfect for an almost instant baby quilt (add binding) or quilted clothing. 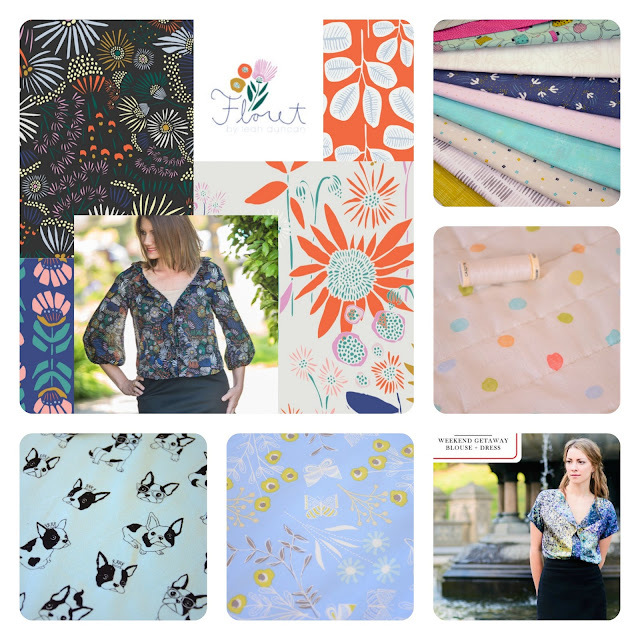 Get Away Blouse Top by Liesl+Co (PDF digital download). Simple style that would suit light weight woven fabrics. 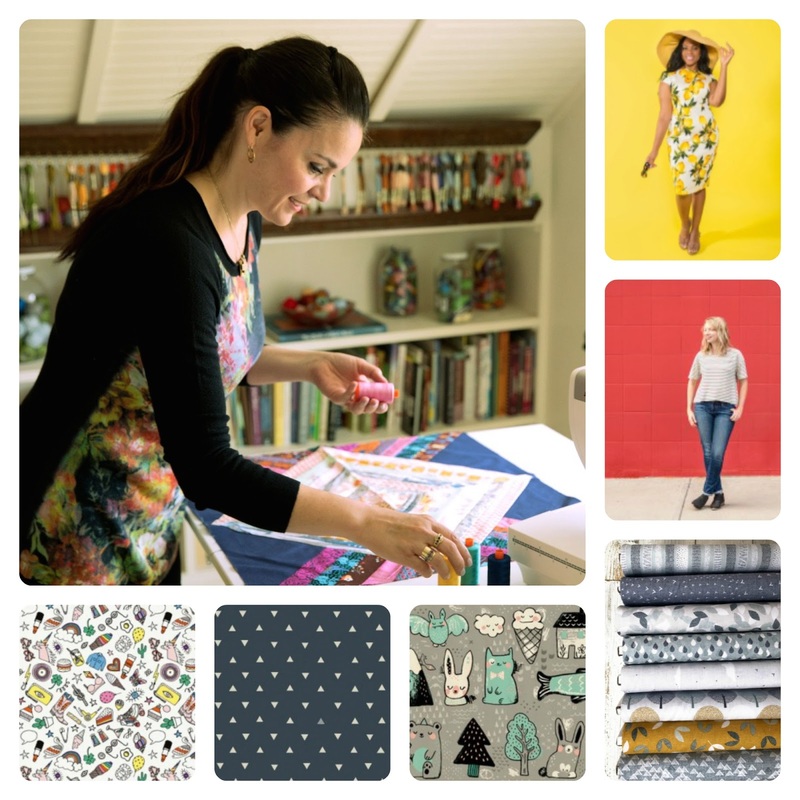 Anna has just started stocking a range of digital patterns including Liesl+Co, Oliver+S, Two Stitches, Jennifer Lauren, Named Clothing, Sew House Seven and Blueprints for Sewing. Butterfly Floral Fly Away, Phyllida Coroneo for Dashwood Studio. Very pretty quilting cotton in a gorgeous lilac blue. Dress Up Dogs, French Bull Dogs in Aqua, Kokka Jersey. Cotton interlock jersey (very stable and well behaved for sewing). Note width, 75cm/30". I have wanted a Japanese style cross back apron forever. It's one of those sewing blogger cliches on Pinterest, fantasies about floating around in a linen tabard, living the creative dream. This one was my pin for a long time! I recently picked up this gorgeous Swedish linen/cotton, a reprint of Astrid Sampe's "Persons Kryddskåp" from Amy's destash and stitched up this version yesterday afternoon. I had 1.2m length, 1.5m wide fabric to work with and I used it all. I used Westwood Acres Japanese apron free pattern as my starting point and tweaked it during the making. I made mine over 12" longer than the original pattern, you just need to extend the vertical side line on the pattern piece. I also extended the side pieces by ½" (see more on this below). I didn't follow the instructions as the written ones on the download were different from the way I wanted to go ahead. I hemmed the curved sides first, double ¼" hem. 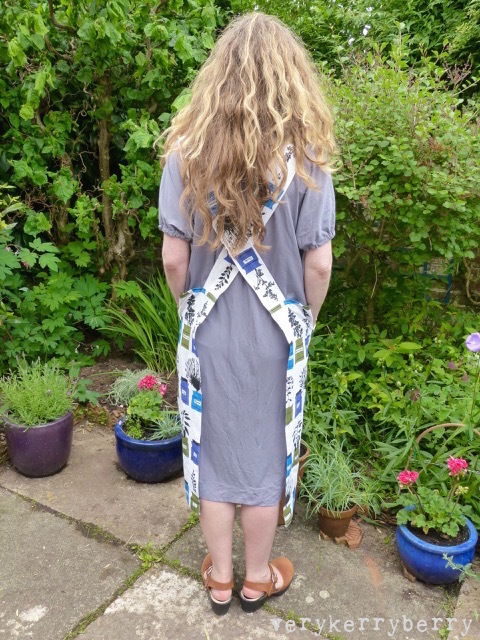 Then made the straps and added them to the front along with a facing made by measuring the width of the top plus ½" each side and 3" deep (more generous than the pattern facing). The strap ends are sandwiched in this at the top. At the back the straps were secured by pressing ¼" hem along each side lengths and then pressing 2½" so the side lengths encase the strap ends. I shortened them by 3". I hemmed the apron with some 2" deep twill tape as the print was just past the herb jars and I didn't want to crop them. 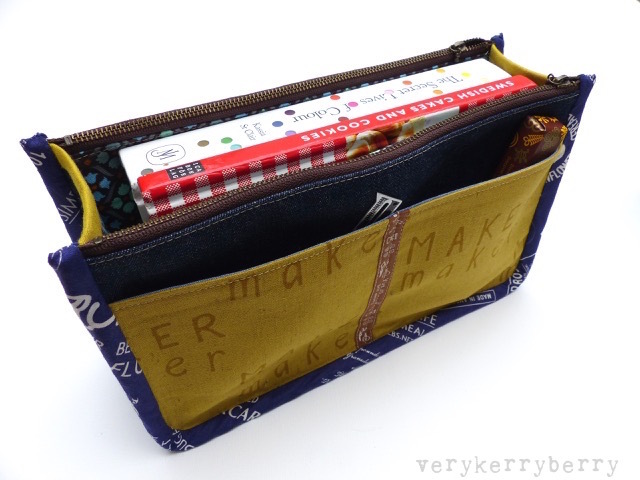 The pockets are lined with denim (same as the facing) scraps left from a Cleo dress. I love it! 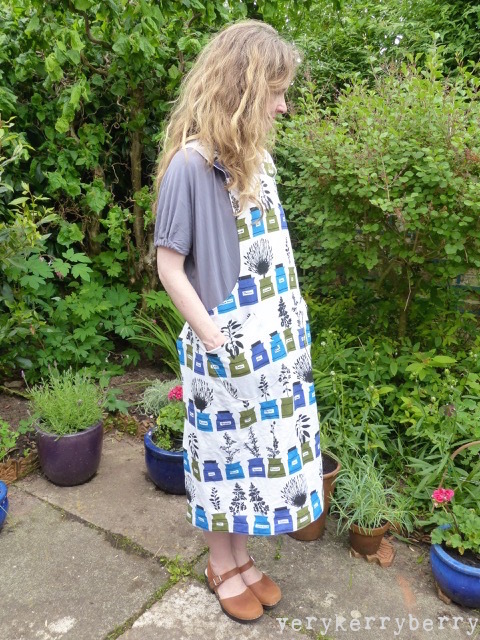 Aprons are a bit like pyjamas, unsung heroes of dressmaking: items that get worn over and over again. If you make one that floats your boat, you'll be happy every time you wear it. I'm on half term break here which always means more cooking; my daughter and I like to try out new recipes in the holiday that might take a bit more time and I'll be wearing my new apron. 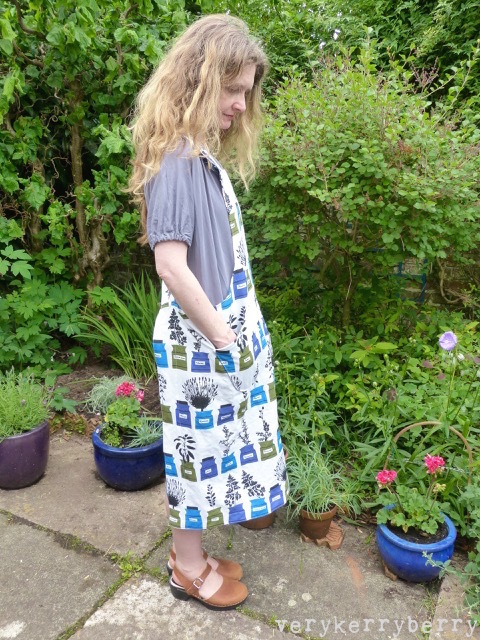 I'm also wearing my Maker's Atelier Drawstring Dress and the clogs are here by Lotta From Stockholm. 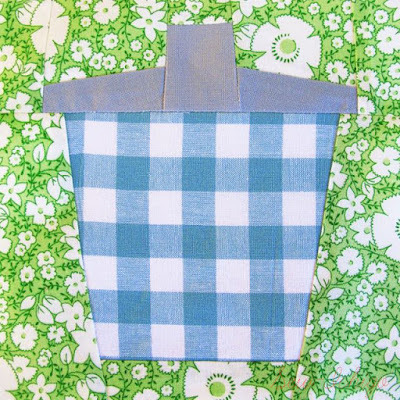 Westwood Acres free cross-back Japanese apron download and Youtube video. 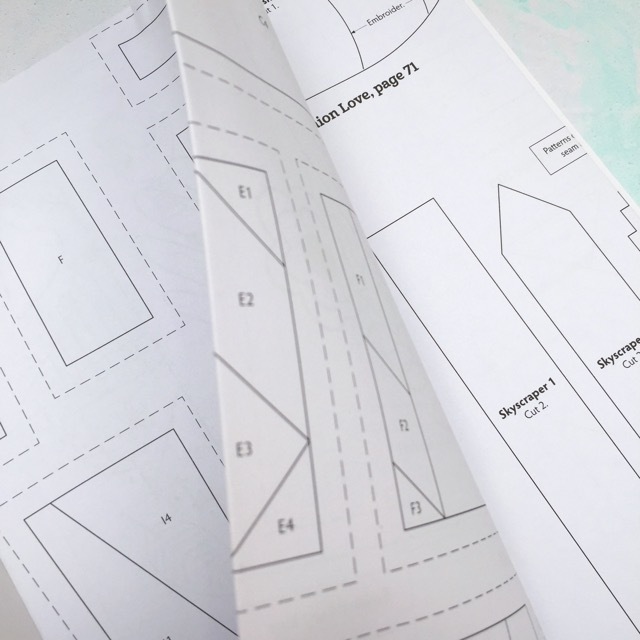 You can either use the pattern download provided or follow Amanda's instruction to draft your own pattern following a few basic measurements. The video is long and detailed. 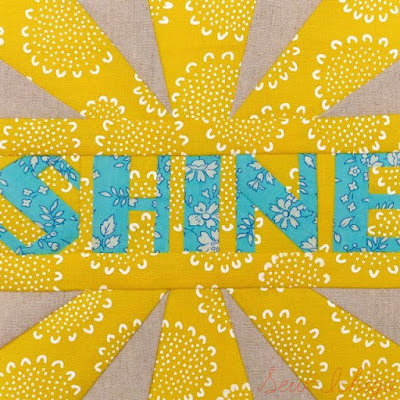 This pattern is good is you are working with a limited amount of fabric or a print, especially a one-way print. Purl Soho has a lovely free cross back apron pattern which is all rotary cut and doesn't use templates or paper patterns. 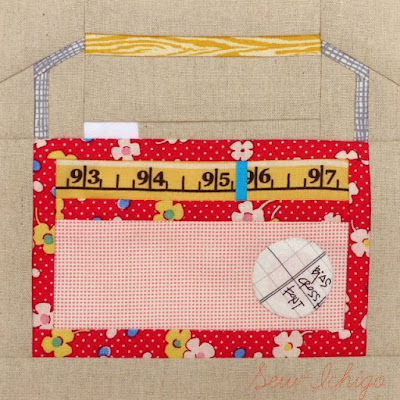 This also has a different pocket construction where the pockets are part of a side panel. 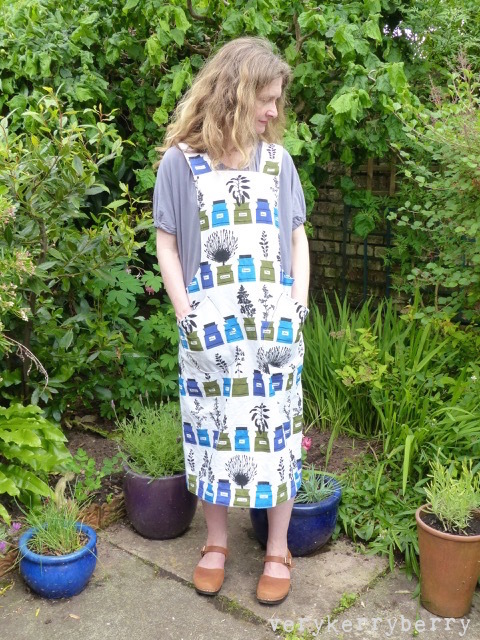 Hepworth Apron by Jenni Smith. 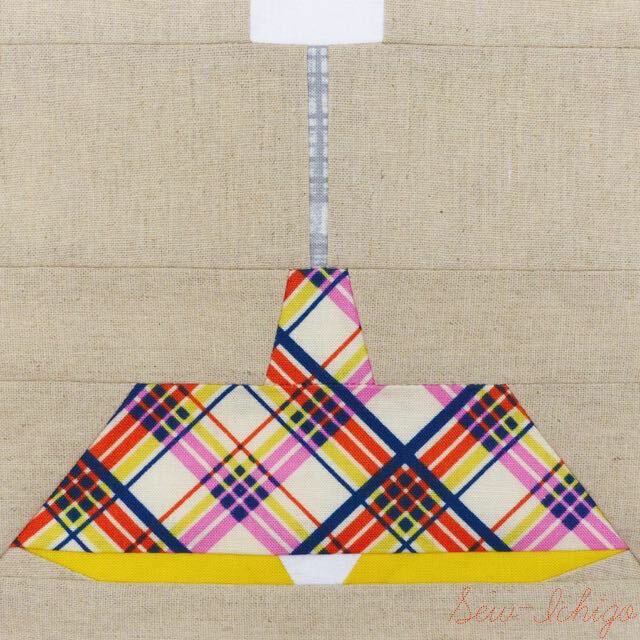 This is a paper pattern so if you'd prefer that part ready done for you, this could be for you but it is quite pricey. The straps on this apron are cut with the side pieces, rather than separate straps. Available at Jenni's website. There are a series of Youtube videos covering all construction stages. 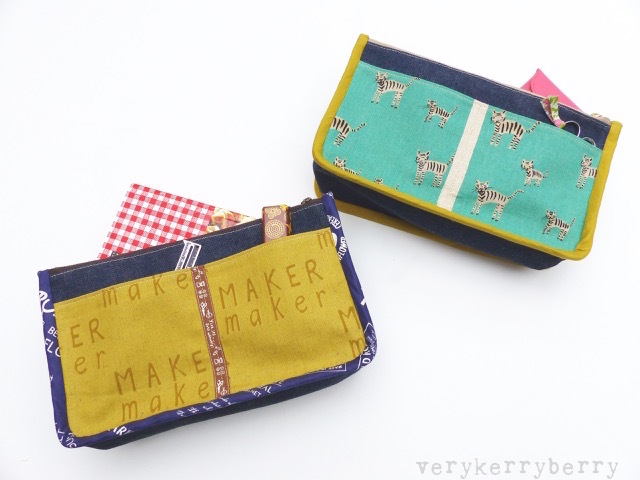 She also sells kits and notion sets for her apron. 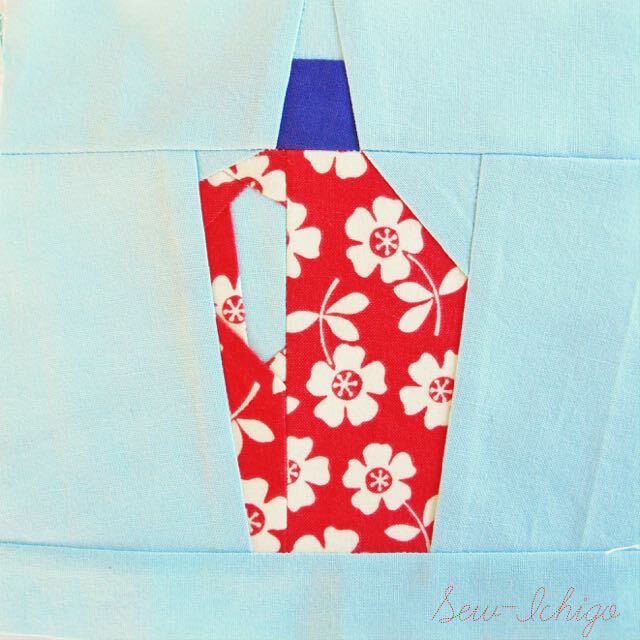 Children's and Adults Japanese Cross-Back aprons. 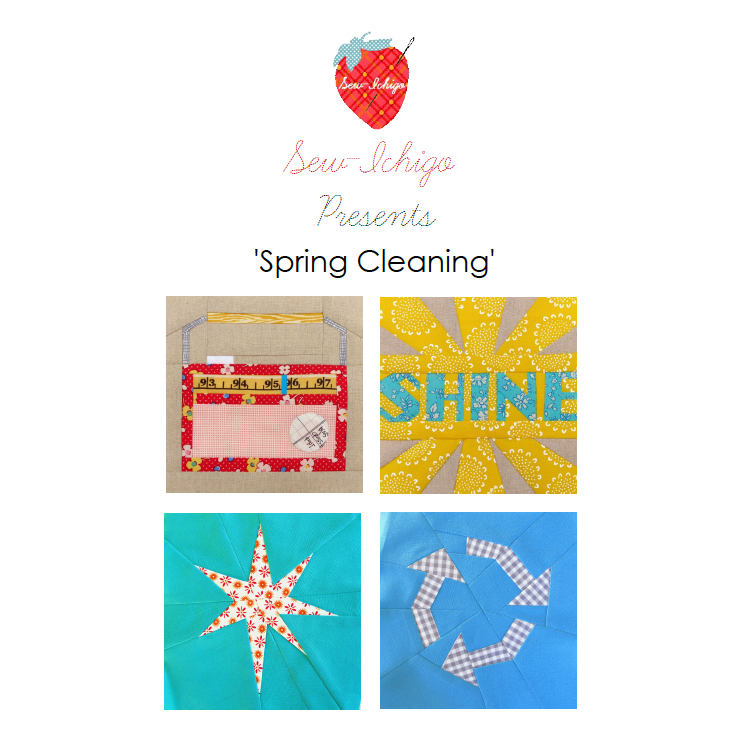 Free download and video support from the Japanese Sewing Books website. This one uses lots of bias binding to finish the edges. I haven't felt like posting anything this week following the Manchester bombing. 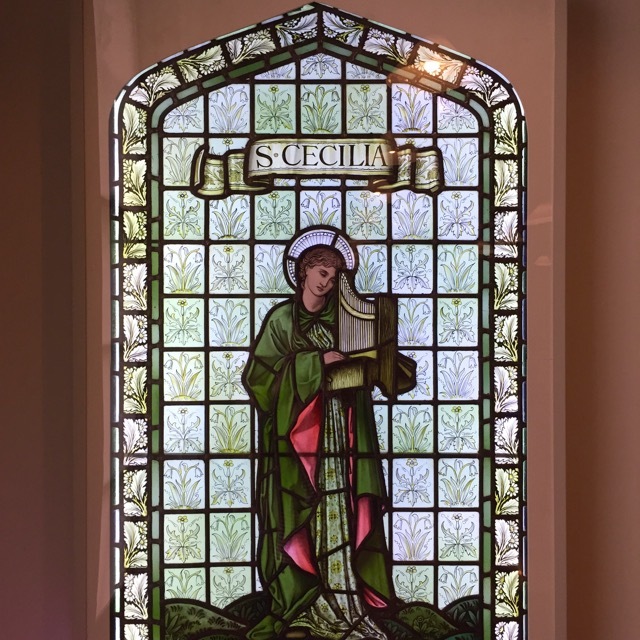 It's been such an awful event that I've kept away from news and radio wherever possible unless there is something positive to take from the reporting. 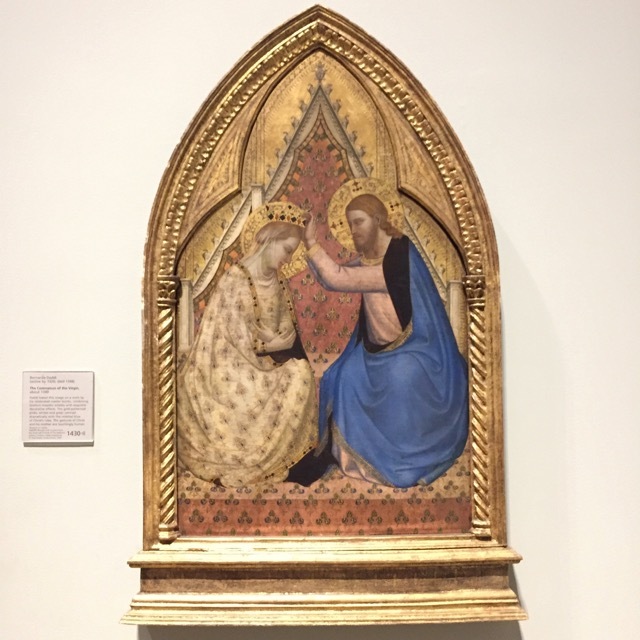 The help of others and the acts of kindness during the grimmest of times are the reminder that people are on the whole good, kind, noble and generous. 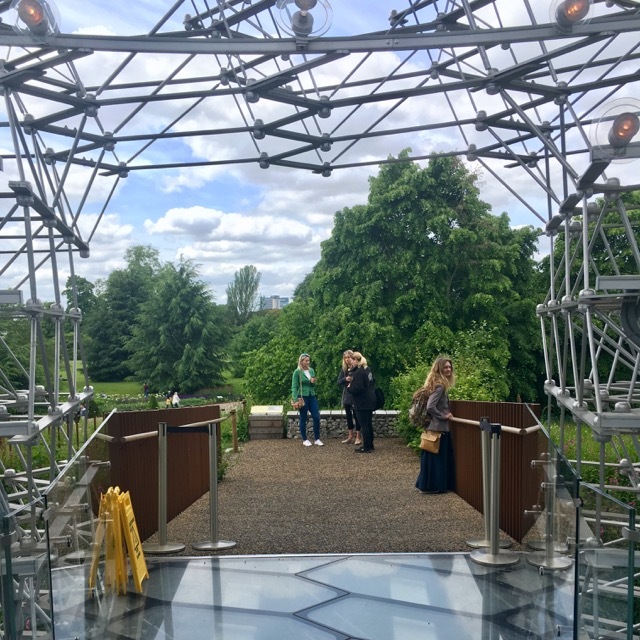 I spent last weekend visiting my brother in London. 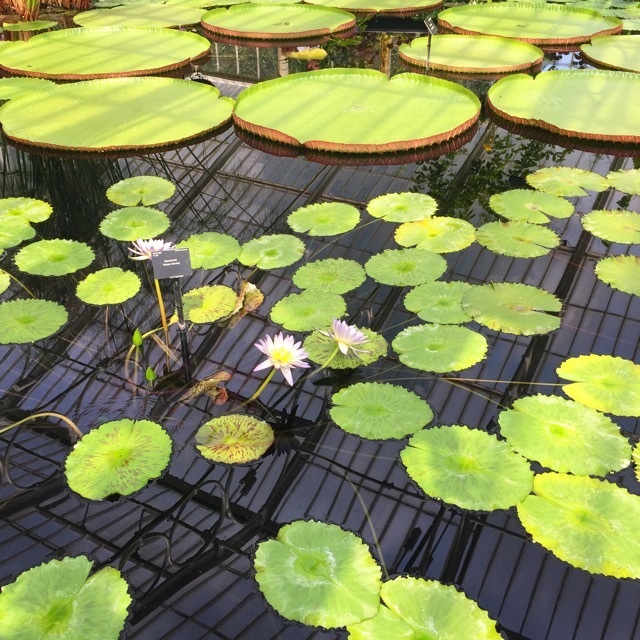 We saw so many beautiful things, from Michaelangelo and Sebastian, 1300 to 1500 paintings at the National Gallery, coffee and a swedish bun at Fabrique, the gardens at the Geffrye Museum of the Home, the William Morris Gallery in Walthamstow, Tikki London, and finally my first visit to Kew Gardens which was an utter delight. I've got totally distracted with animal prints for my May visit to Plush Addict, there seemed to be so many new ones! Plus there's a 70% mid season clearance sale until 22nd May which covers all departments, dressmaking, habby and quilting. Makower Studio Forest Talk 8 Blue Fabrics. A very pretty mix of colours and prints with a forest/floral theme. 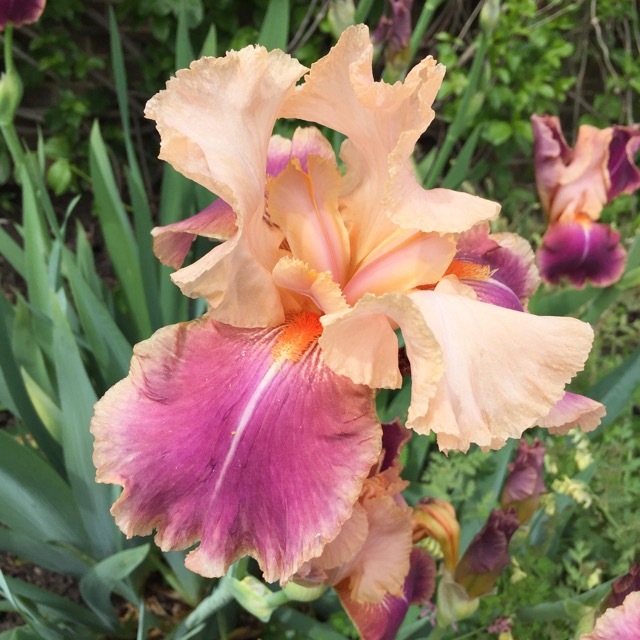 A green selection is also available as well as individual yardage. Michael Miller Pink Bunny Plush. A short pile/plush cuddly fabric with a dimple effect. 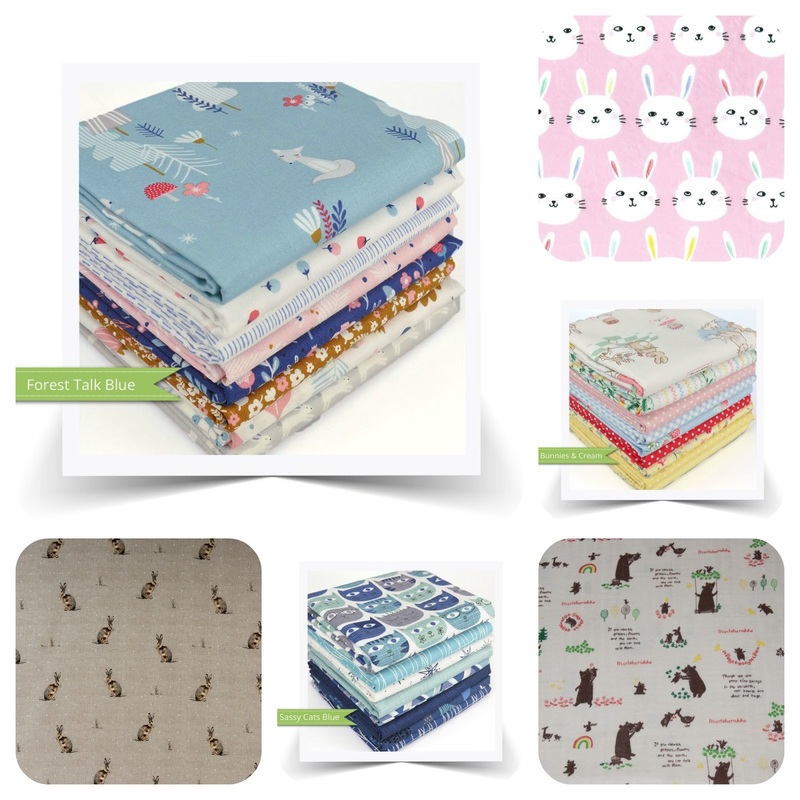 Riley Blake Bunnies and Cream Bundle with Panel. Gorgeous vintage style rabbit print from Penny Rose fabrics. 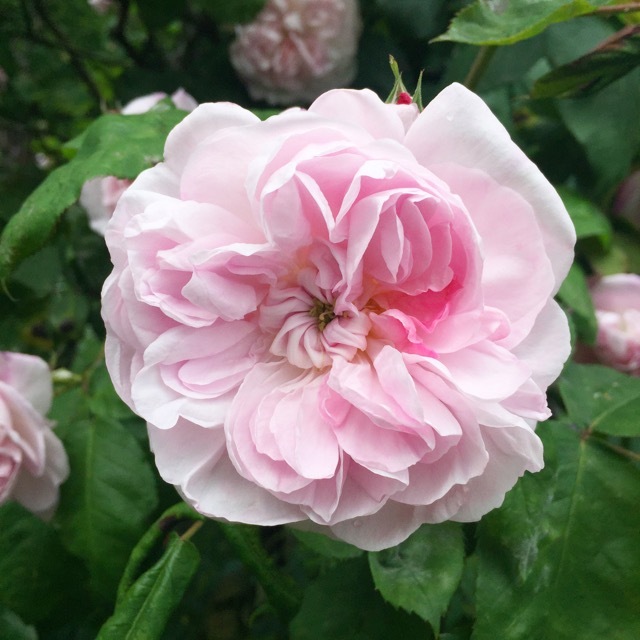 Bunnies, florals and recipes, what's not to like? Individual prints can be found in the bundle listing. Kokka Story Time Bear. Japanese fabric, high quality printed cotton gauze. 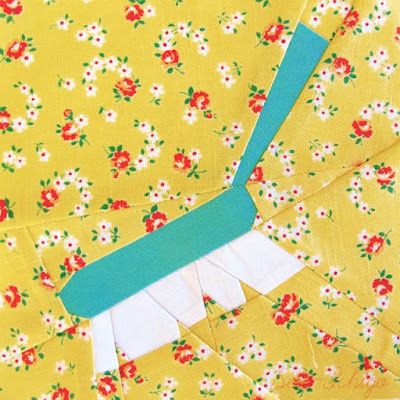 This would be beautiful for a new baby- making pretty muslin cloths, something that gets so much use and is so easy to do, just a double turned hemmed square. Michael Miller Sassy Cats Blue Bundle. Cats and geometric blenders, v cute! Also available as a pink bundle. 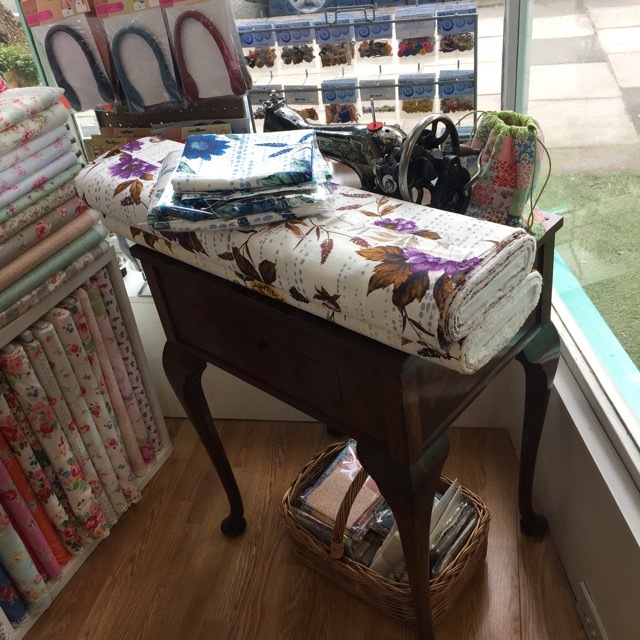 Porter & Stone Burghley Novelties, Hartley, Curtain Fabric. Stunning print which can only make me think of Hartley Hare from Pipkins (you need to be of a particular vintage to remember that reference!). Note the five day lead time on this item for ordering. I've been busy making as per usual and I thought I'd share a couple of Travel Outbound bags that I sewed up. 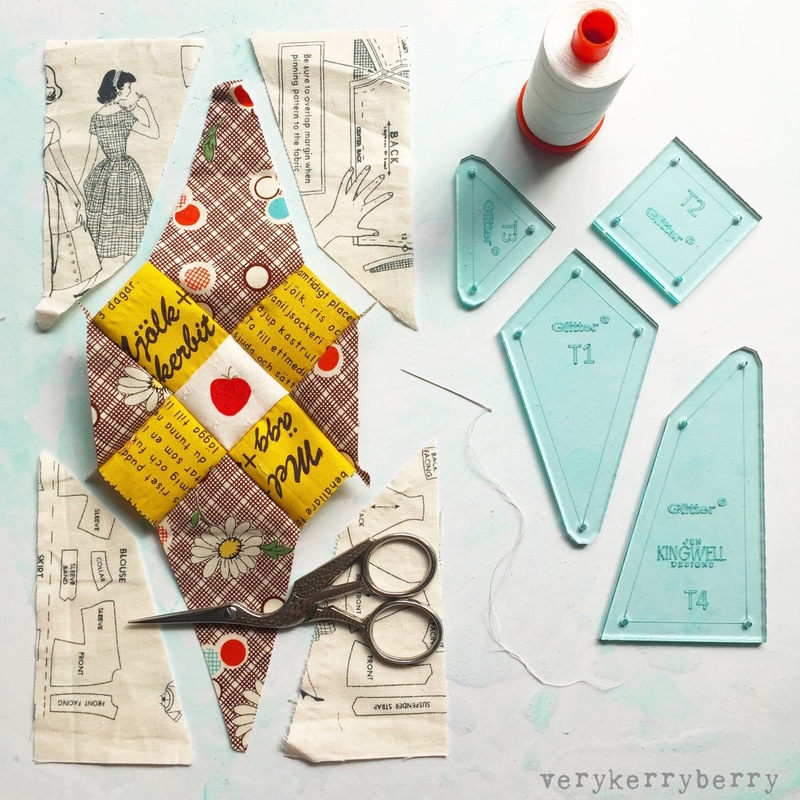 I first made Chase's (¼ Inch Mark) pattern in January for a swap partner at The Threadhouse Retreat and I knew then I'd need one and it had great potential as a gift project and is easy to personalise to match the recipient. I made one for me to co-ordinate with my Cora bag, and then one for my mum (the Cotton+Steel cat print canvas) as a birthday gift. 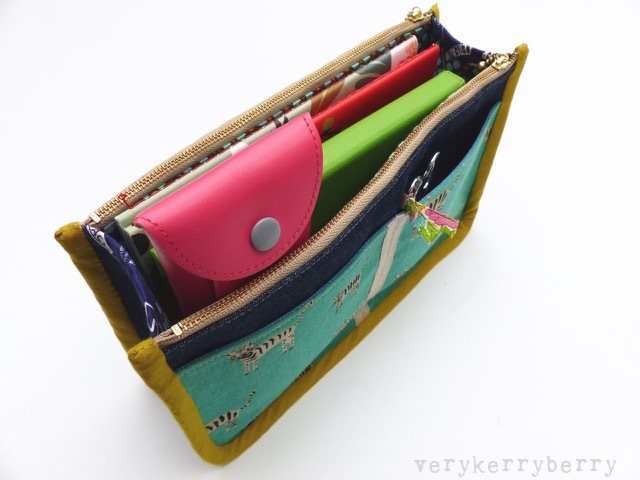 She loves it: perfect as a caddy for storing her phone, iPad, puzzles, pens all in one place. She's quite hard to make for so I'm extra pleased with this one. 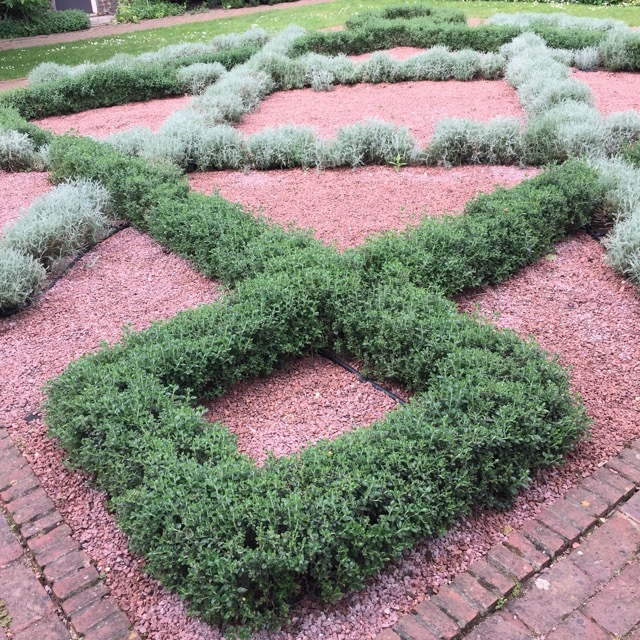 It's a great pattern with a very satisfying result. 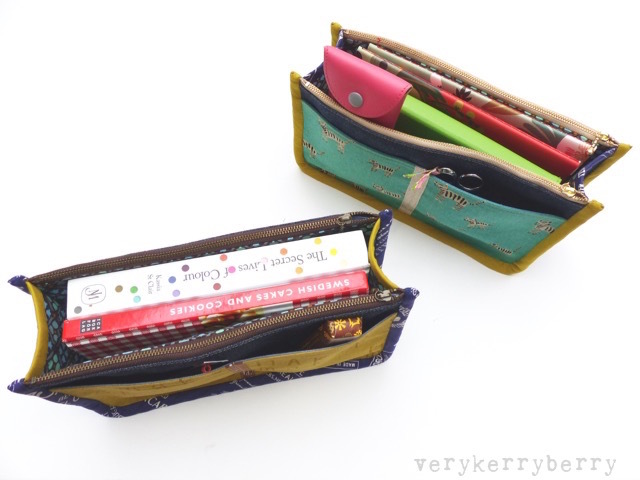 It relies on good quality zips and I bought these Japanese ball zips from Nanagracy on Etsy. Great choice of colours and sizes and they arrived fast too, well worth it! 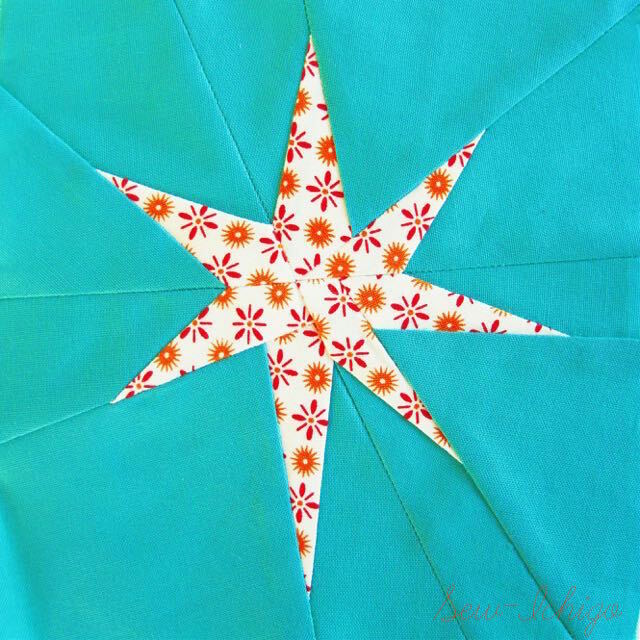 A choice of classes with Anna Maria Horner, Folk Flower Block, Travelling Blooms Quilt or Inspiration by Hand. 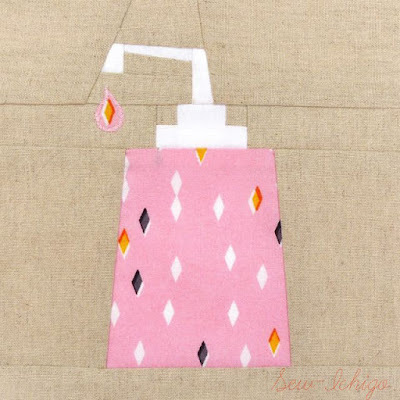 Something for all tastes, reverse appliqué, colour, embroidery and hand sewing work. Etta Dress by Tilly and the Buttons. 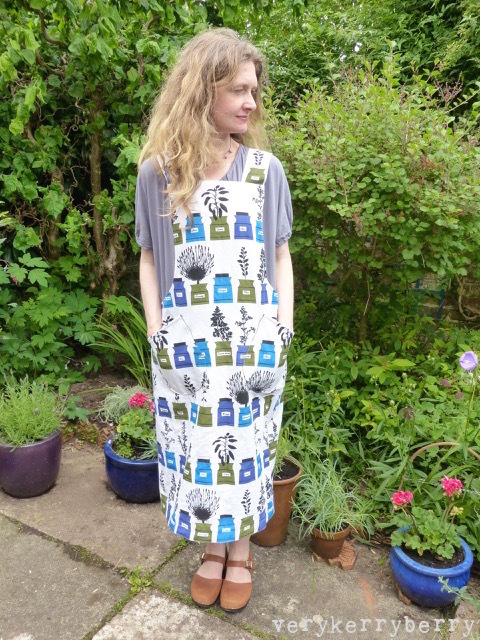 Tilly Walnes newest pattern, a fitted dress, lots of dart shaping and optional details. The construction looks interesting, I enjoyed seeing the inside of the sleeve with its bias finish on Jane's version of Etta in this blog post. Wanderlust Tee by Fancy Tiger. Easy fitting, boxy style T-shirt pattern with closer fit in the shoulders, flaring out to a slight A-line. Birdsong Collection by Joanne Cocker for Dashwood Studio. This collection is everywhere at the moment and I'm not surprised, pretty muted colours and soft modern prints. Sleep Tight, Toys in Grey. Sarah Watts for Cotton+Steel, part of a very cute, gender neutral nursery style collection. Magical Summer PVC Coated cotton, Icons in Multi. 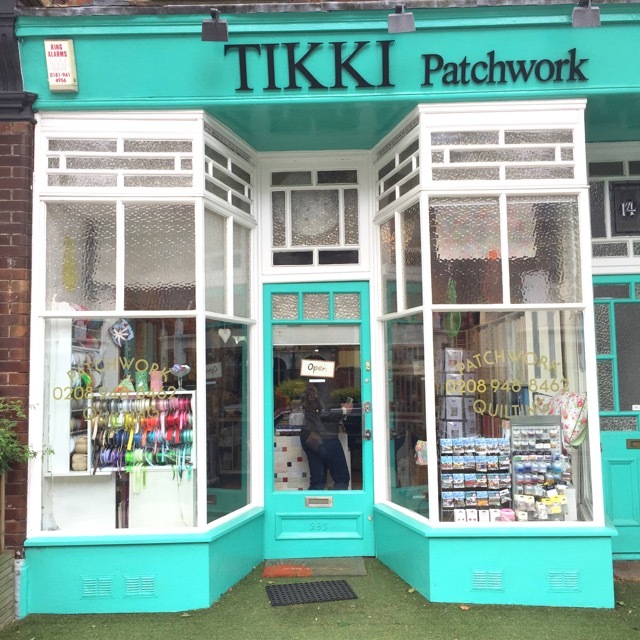 Great for wash bags, PE bags, packed lunch carriers, children's outdoor wear and much more. 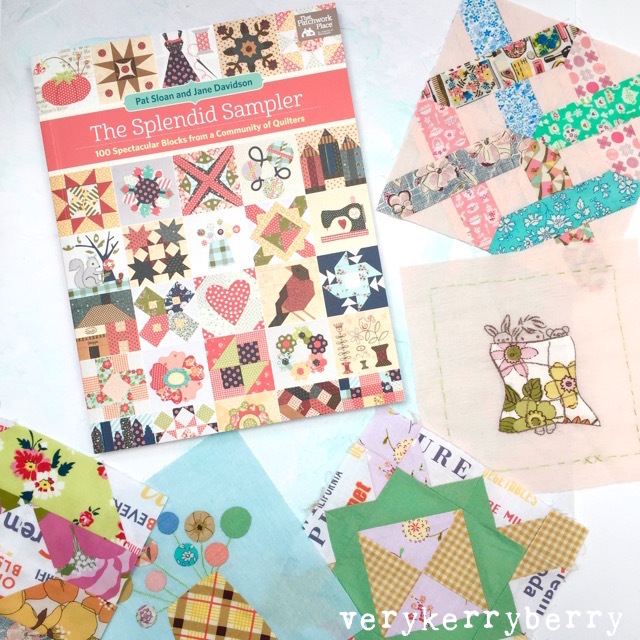 The Splendid Sampler started as a 100 block mystery quilt block-along adventure in 2016 with Pat Sloan and Jane Davidson leading the way and inviting 84 designers to contribute blocks inspired by their love of sewing. 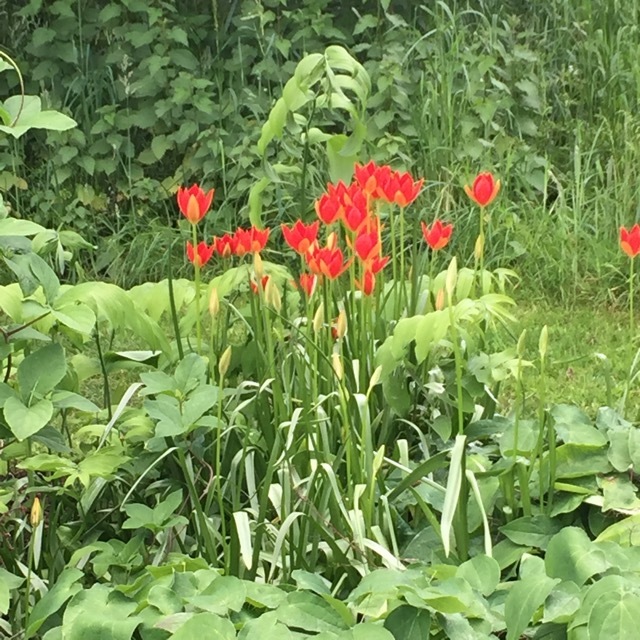 The project grew and grew and the Facebook group currently has over 27 000 members. The blocks were originally free until all 100 had been shared and they were then withdrawn to be published in a book (the bonus blocks remain on the site) and here it is. 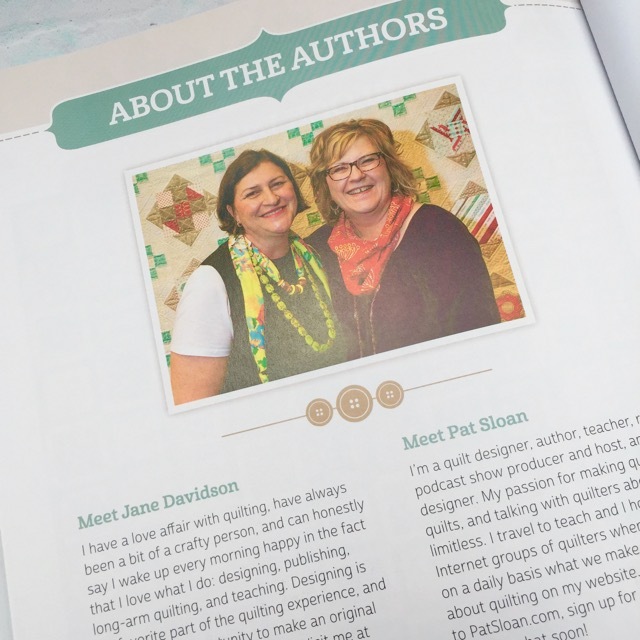 I was lucky enough to be one of the contributing designers and it's a very proud moment to flick through this book and be a little part of it alongside so many other amazing quilters. Part of the Splendid Sampler experience was to try out different techniques and this is reflected in the book, the chapters divide according to the technique. I thought I'd show you a photo from each of these chapters. 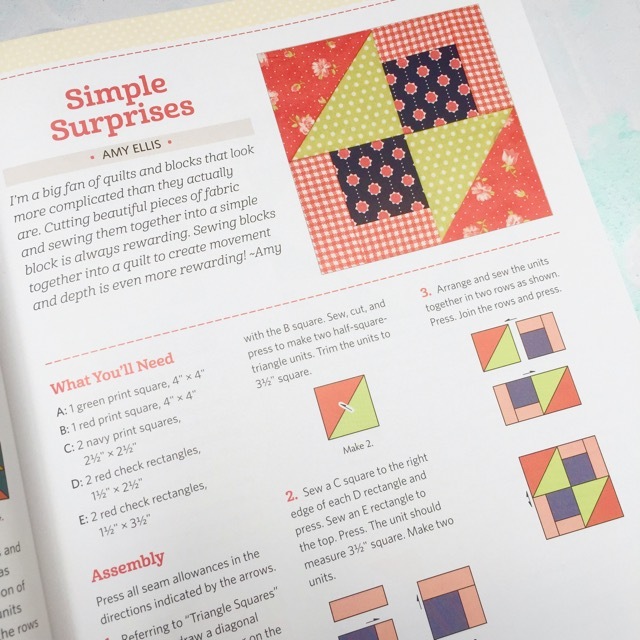 The 'Patchwork Blocks' chapter includes construction diagrams, just like the original shared patterns, alongside the making instructions. 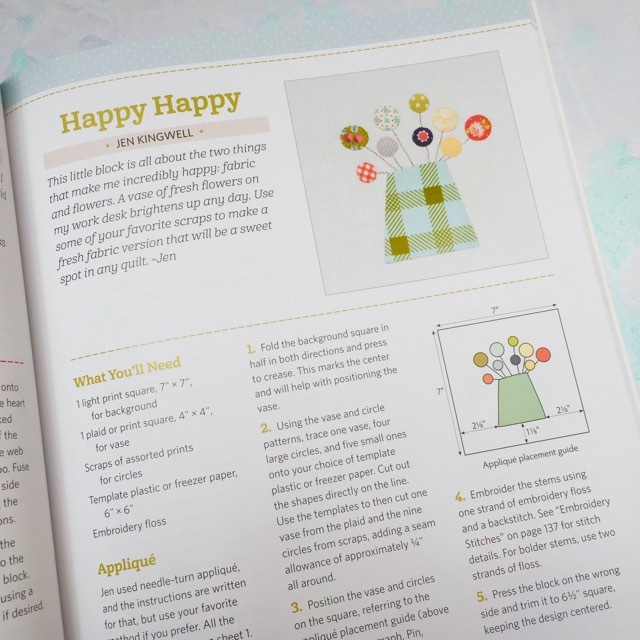 The 'Appliqué Blocks' chapter has written instructions and diagrams where needed and the pattern pieces can be found in a full size pull-out at the back. There's a mix of needle turn and machine raw edge appliqué. 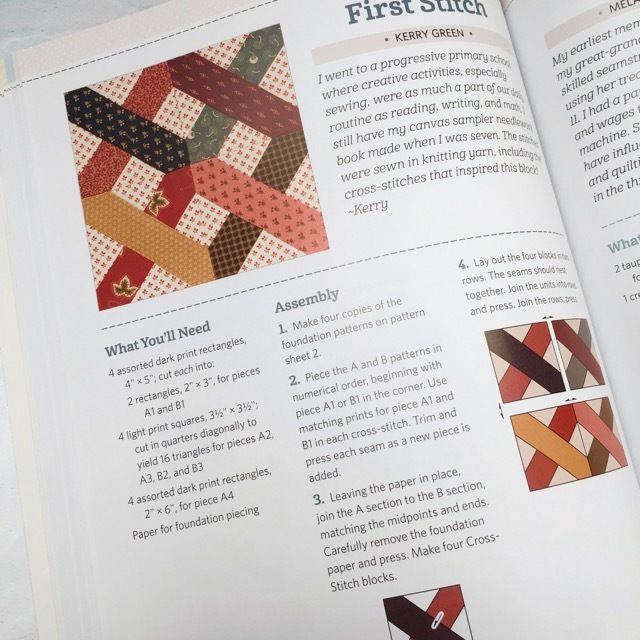 The 'Foundation-Pieced' chapter, where you can find my First Stitch block, has diagrams, instructions with patterns on the pull-out sheet as before. 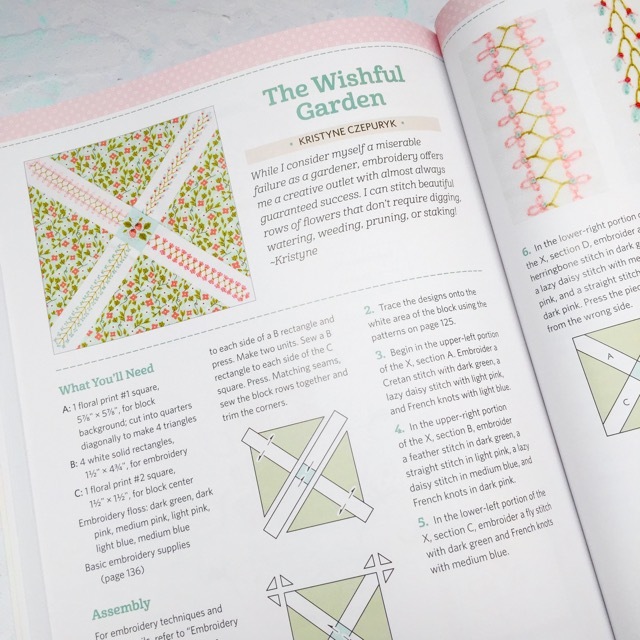 The embroidery chapter has a mix of close-ups and diagrams and the basics for all the different skills are covered in a how-to style chapter at the back. There's also a gallery of completed quilts showing different setting styles and colour choices. The pull-out sheet at the back covers all the templates, patterns and other extras for the various techniques, all full size. it's generously sized, 11" x 8 ½" approx. with matt finish cover and pages. 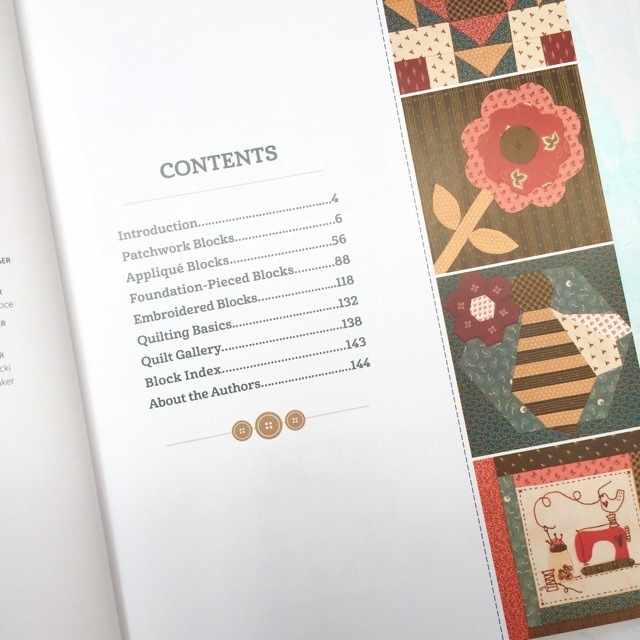 I've really enjoyed having look through; its a joyful, inspiring book, and I'm planning to select some of the blocks I didn't make with the original sew-along and add to my little stack of completed blocks. Penny and I have been busy working on the release of our new Spring Cleaning set for Sew-Ichigo. 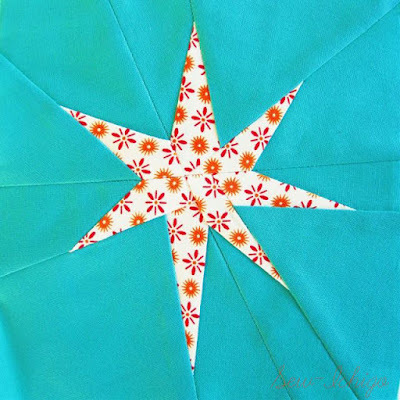 These patterns were designed as a themed foundation paper piecing cover booklet for Love Patchwork and Quilting magazine in 2015. 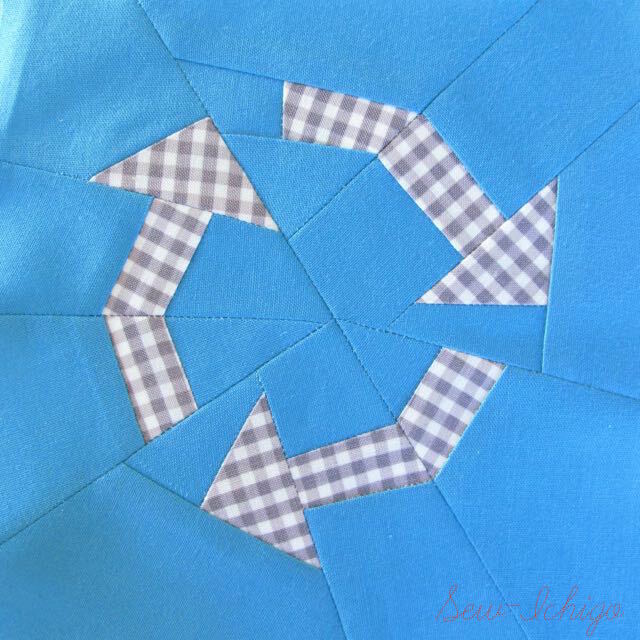 We've tweaked some of the patterns to simplify some of the designs and make the piecing a little easier and we've added a new beginner friendly pattern, Trash Bin, which is available as a free download at Payhip (UK/EU) and Craftsy and there's an extra bonus detailed free tutorial taking you through all the steps to sew the free Trash Bin block. 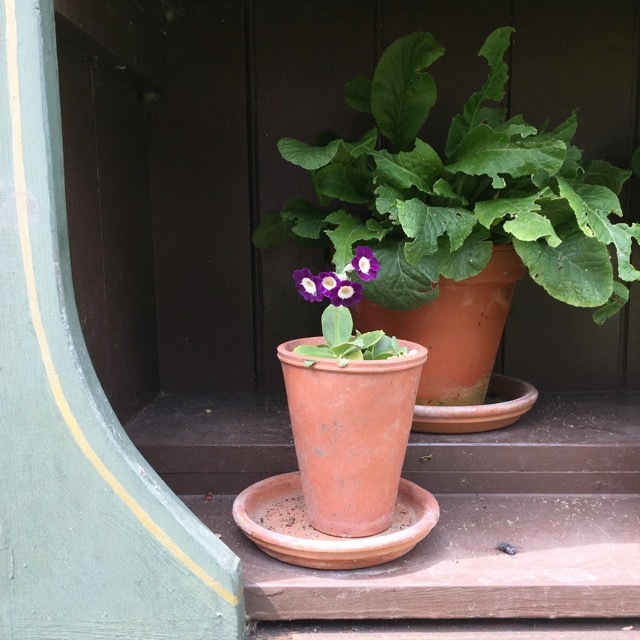 Penny and I are currently working on a couple of projects using these blocks- they lend themselves nicely to kitchen, utility room, laundry space makes - and we'll share as they are completed. 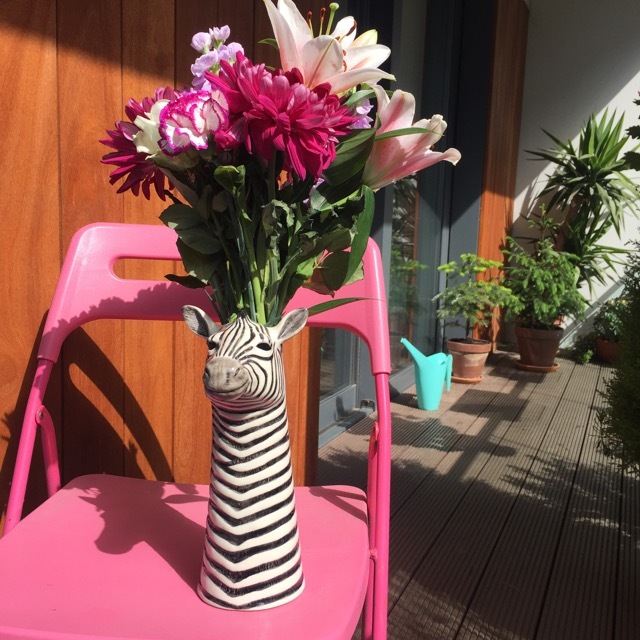 I hope you enjoy them and if you make any of our blocks, don't forget to tag us on Instagram- we would love to see. 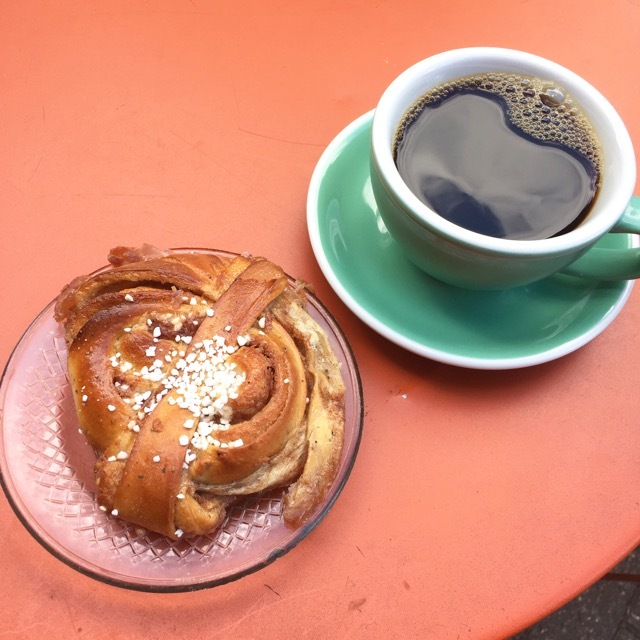 Find us at @sewichigo and use the hashtag #sewichigo. When things are all getting a bit much, I'll often turn to something contained to escape from it and regain a feeling of control. Sometimes this manifests itself in a keen desire to clean the bathroom. The smallest room in the house, the least amount of clutter and it's quickly restored to a satisfying level of cleanliness with the feeling of a job well done. For crafting, I've found myself making less clothes recently, despite a need for some items, and more attracted to small patchwork piecing. 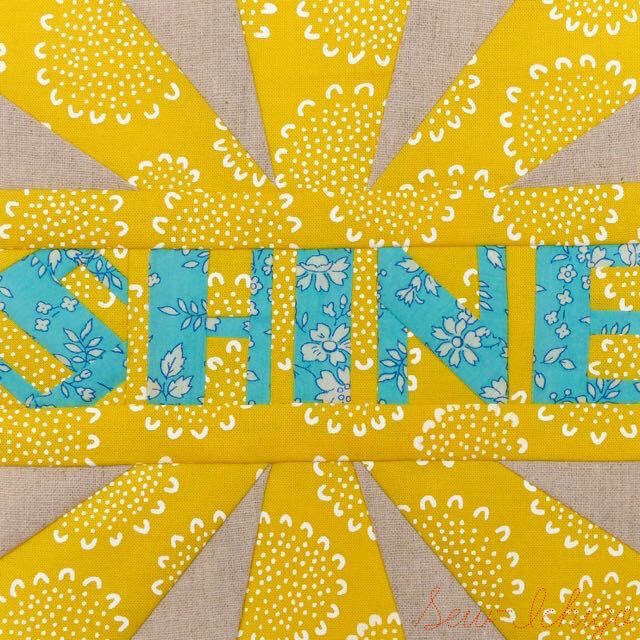 I started making Glitter quilt blocks after I interviewed Jen Kingwell's for the release of her beautiful Quilt Lovely book and my aim was to hand sew the blocks sporadically on train journeys and weekends away. The downside to this was it did take me quite a well to prep each block. I traced the shapes on to template plastic but despite my best efforts, I would lose one of them from time to time, plus seam allowances needed to be added so I would procrastinate the prep task for another day. 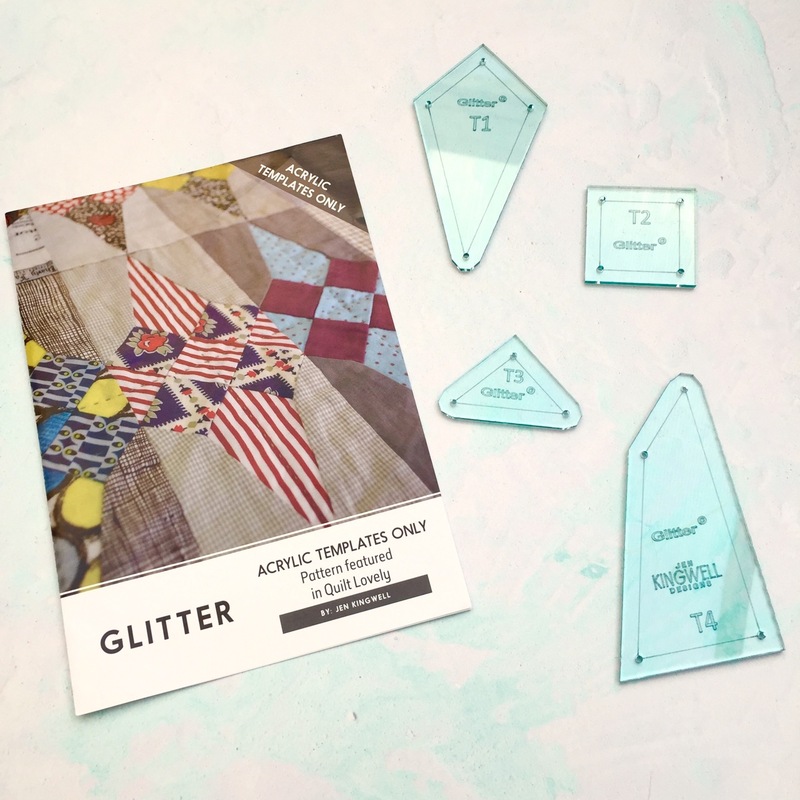 Sarah and Penny at Pretty Fabric and Trims posted a picture of Jen Kingwell acrylic templates including a set for Glitter and I thought this would be encouragement to nudge my progress with this project.